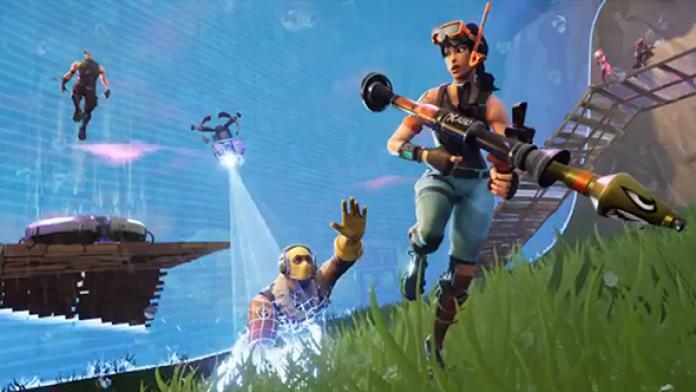 Fortnite: Battle Royale's new limited time mode, Blitz, is here. 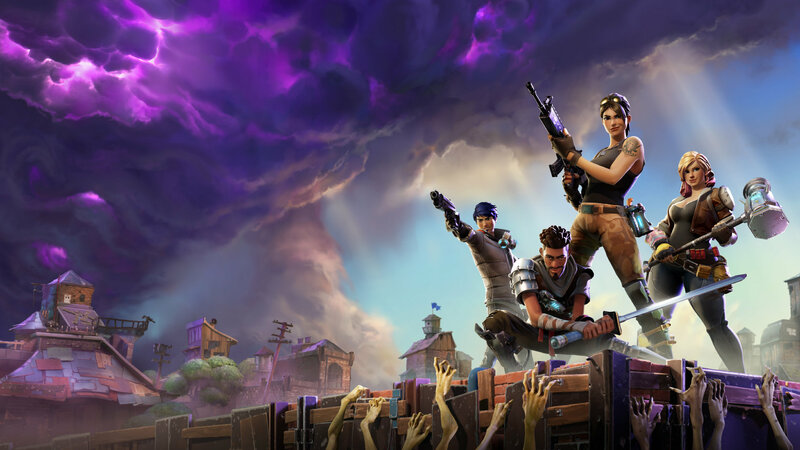 It's a fast-paced take on the original Fortnite formula, and it's arguably the most fun and exciting limited time mode yet. Blitz is all about speed. Before you even jump off the battle bus, the storm will be over the island. Loot spawns are more common and materials are doubled from every source. 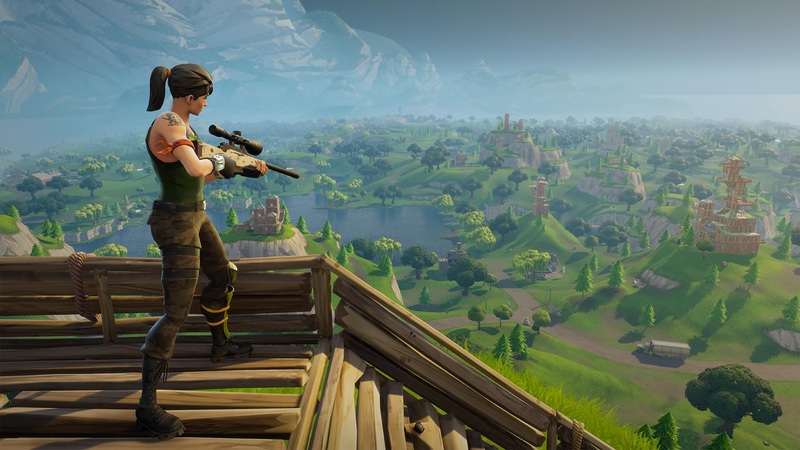 It's Fortnite on steroids, basically. Because of this, there's a sense of urgency throughout the game. You have 25 seconds to land before the circle starts to close in on a two minute timer. After that, you have a two-minute period of respite before the circle begins to move again, and then the next circle closes in a minute and thirty seconds, with the circle shrinking more quickly throughout the game. In general, you want to land inside of the first circle or at the very least, very close to the edge so you can loot and move inside quickly. Keep in mind that with just two minutes to loot, you will run into problems if you encounter multiple players or teams who will slow you down. You cannot dilly-dally in this game mode. You need to drop, loot, and fight. Odds are there will be enemies around you as you land since half of the map is effectively cut off from the beginning of the game. Tilted Towers will likely be even more of a warzone than it already usually is. Focus on clearing out the enemies around your initial landing area as fast as you can, because the circle is coming. When the circle starts to move, get going and begin to set up mini-bases as you move. Since materials are doubled, you likely won't run out of them if you spend a short time farming or picking them up off of dead enemies. Don't waste your time making massive towers, though, as the circle will be moving again. You will want to defend yourself, though. Enemies will be coming around at you from all angles depending on where you are in the circle, but in general it will be pure mayhem as players panic and try to survive. Don't be shy with spam-building walls around you to defend yourself as you go. Check every building as you move. If it hasn't been looted, it will more than likely have something useful for you thanks to the increased loot drop percentages (for a full list of the changes, check here). Keep picking up ammo, and most importantly, healing items. Save them up when you can, but they feel more important in this mode than ever. Eventually, the final circle will shrink until the entire map is covered and it will be you and your enemies face-to-face. Make sure to earn that victory royale. If not, it's no big deal. The next final circle is just a few minutes away. In total, no game in Blitz will last for more than 15 minutes. You won't have time to sit in a corner and go to the bathroom or get a drink. When you get on the battle bus, be ready for 15 minutes of non-stop action.